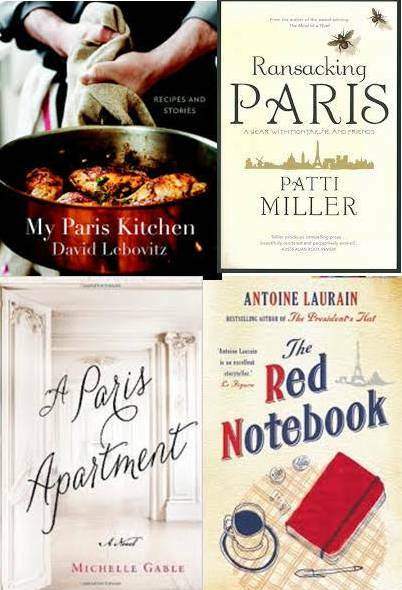 I may have bitten off more than I can chew for this years Paris in July reading list.... but I'm hopeful. 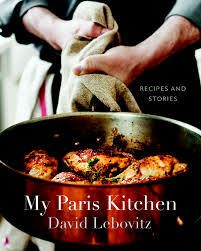 For my foody book, I've chosen My Paris Kitchen by David Lebovitz because I follow his blog and I love the stories he tells of food and markets in Paris. Most of my followers know I love good food, essentially fresh cooking and add in some stories of Paris I don't think I could loose interest. 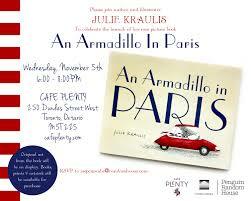 The memoir I've chosen is from an Aussie author who followed her dream to discover writing from Paris. 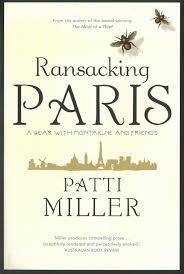 Patti Miller's 'Ransacking Paris' has already captured my attention and I've only pages into it. She's a down to earth Aussie women, who visits with the Ghosts of classic Paris based authors to discover herself. Loving it so far! 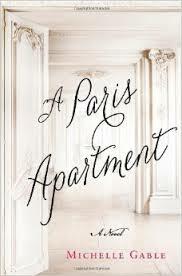 For some fiction, I've chosen "The Paris Apartment", because I love to look inside Paris Apartments - but also because the story takes us on a journey to discover a charismatic woman of the past and we will learn more about women living in an epoch of the past. 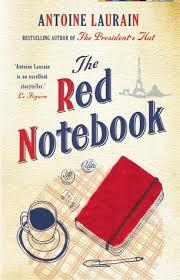 And a little bit of mystery - the Red Notebook - is almost a detective discovery and romance in one. Written by a modern French Author with other great successes, I hope this will be a fun read and engaging. Now, I haven't found this one yet - but I am going on a search for it - a Armadillo in Paris. This is a children's book, which I dont think I'll enjoy on the Kindle. Other than trying to read copious amounts of books (for me this is a lot in one month) - I also hope to cook a french inspired meal for 14th July, to watch a french movie or two, and discover some new french musicians.... And of course, visit all the participants in Paris in July regularly! 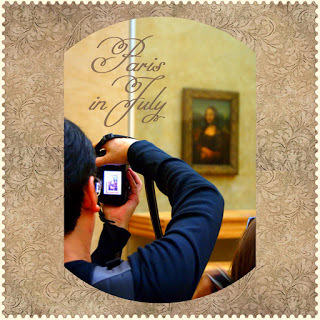 Dont forget to sign in to the Paris in July Mr Linky if you haven't yet - and each week, I'll post a new Mr Linky for your weekly controbutions. I had not heard of The Red Notebook until you began this challenge, and now I see it on several "intentions" lists. I must look it up, it sounds wonderful! I'm looking forward to another delightful group event. I have a post that needs adding for this week as it's part of our July 1st Canada Day celebration Thanks for posting that linky. I anticipate many great posts and thank you, Tamara, for hosting and posting yours! Interesting variety of books. Looking forward hearing what you think about them. I've just read The Red Notebook - a really lovely read. I enjoyed A Paris Apartment. Hope you do too. I'll be excited to hear all of your reviews! They all sound fun! So far Ransacking Paris is so captivating that I found myself so engrossed tonight, that I almost forgot to get off my 2 1/2 hour train commute tonight - wishing the trip was longer... I am looking forward to the others also.